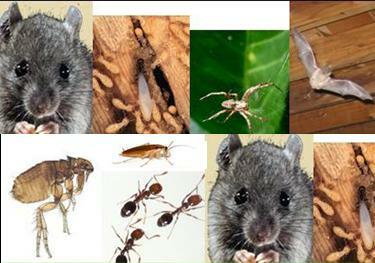 For small ant species you find in and around your home. A few ant control tips may help you understand why such a wide variety of ants may, at one time or another, invade your home. Whether they are outside ants that have come inside or ants that have decided to make the inside of your walls "Home," we like to call them "Nuisance Ants." It covers a lot of bases. The ants may live in your walls, but will easily forage indoors and outdoors for food and water. They may occasionally live outside during mild weather conditions. To manage these ant families, non-repellent residual insecticides with a chemical transfer effect need to be applied outdoors along the foundation and areas where they are trailing, indoors near water pipes, electrical outlets and active areas such as counters and shelves. Our treatment is designed to kill ants over an extended period, allowing the workers to transfer the insecticide to the colony while reducing the foraging of the workers inside your home. The size of the colony, particular species of ant, and the outdoor environment may affect how quickly you see results and how long treatment will last. 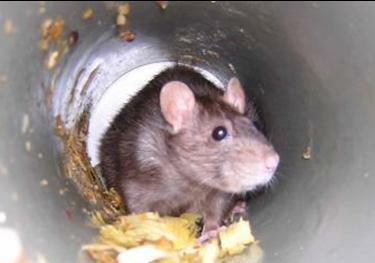 In severe infestations additional treatments may be necessary and will be invoiced at ½ the original cost of treatment for up to 6 months from original service. 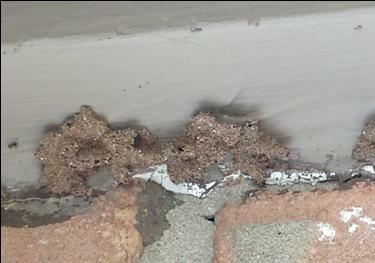 This very specific ant treatment is the reason Ants Are Not Covered in our general pest control service. If not treated correctly, these ant colonies may splinter into smaller colonies and can rebound into greater numbers. Common ant varieties include: Tawny Crazy Ants, Ghost Ants, White-footed ants, Rover Ants, Pharoah Ants, Odorous House Ants. If you encounter Carpenter Ants we need to discuss treatment plans specific to Wood Destroying Insects. Remove the food or liquid attracting the ants and clean the surfaces where the ants are traveling with a cleaning agent such as dish soap. Plan treatment to kill the whole colony, not just the worker ants that are on your counter or in your pantry. Use a combination of baits to intercept the ants in the walls or as close to the wall where the ants are active. Always keep pesticides out of reach from children and pets. Plan on refreshing the bait placements weekly for three weeks minimum.